A man named Mohammed said that Palmyra had gone through one of the most critical moments of its history after the invasion of the Daesh terrorist group. "It was a terrible crime by Daesh, who killed hundreds of civilians. I thank our army and Russia, which jointly contributed to the liberation of our native city. Now we all are waiting for the end of demining operations so we can return to our homes," Mohammed said. His family had managed to flee Palmyra after the capture of the city by the terrorists. 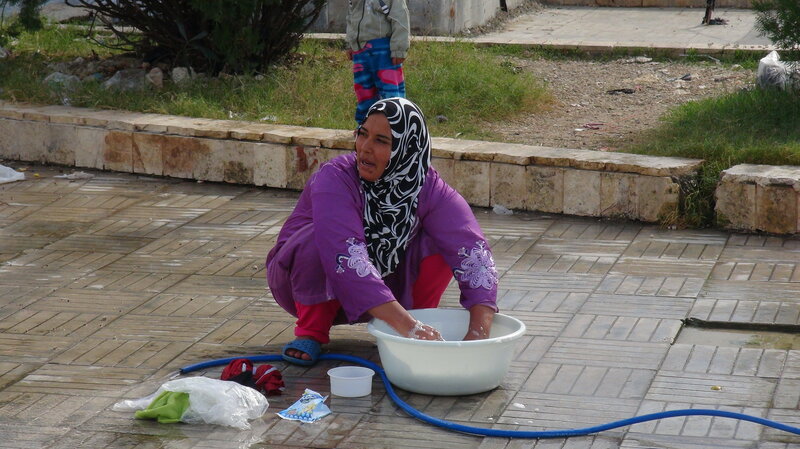 Mohammed and his loved ones safely reached Homs, where they were able to find a temporary new shelter. 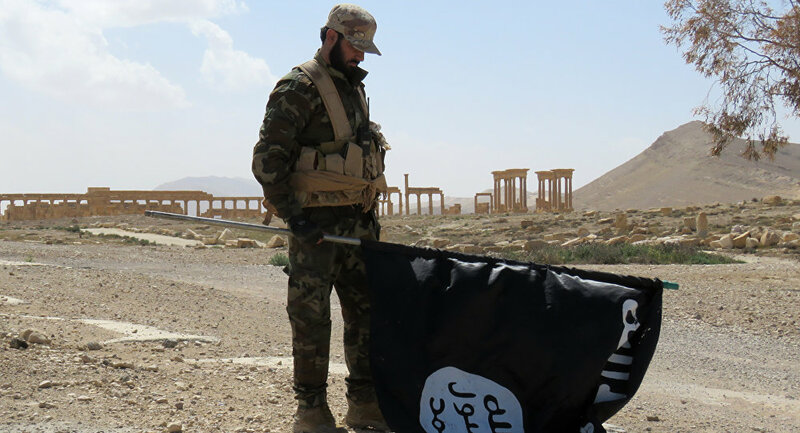 "We left Palmyra just a few hours before Daesh seized full control of the city. The terrorists delivered dozens of mine-laden cars to the city, and some of my loved ones are still missing," he added. Another resident of Palmyra, a shepherd named Jassim, left Palmyra for Deir ez-Zor following the seizure of the city by the terrorists. "Entering Palmyra, the terrorists immediately took away all my flock of sheep and goats. The house of one of our neighbors was set on fire after the terrorists learned that the owner of the house worked at a state-run post office," he said. For his part, Syrian Army soldier Ayham said that he now cannot wait to see a complete cleansing of Palmyra from the mines. "It was a matter of honor for me to fight for my native city which is why I was eager to take part in the liberation of Palmyra. And now I'm happy to say that people can return to their liberated city," Ayham said. 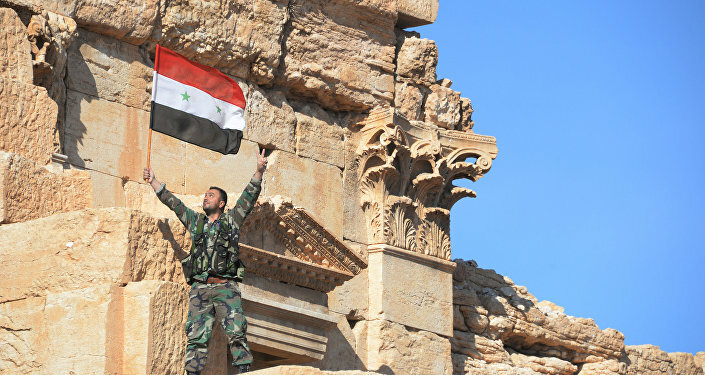 On March 27, the Syrian Army, supported by militias and the Russian Aerospace Forces, recaptured the historic city, which had been under Daesh control for about a year. The city of Palmyra and its historic ruins had been controlled by Daesh since May 2015. The jihadist group, which is outlawed in many countries, including Russia and the United States, destroyed part of the ruins, which are a designated UNESCO World Heritage site.